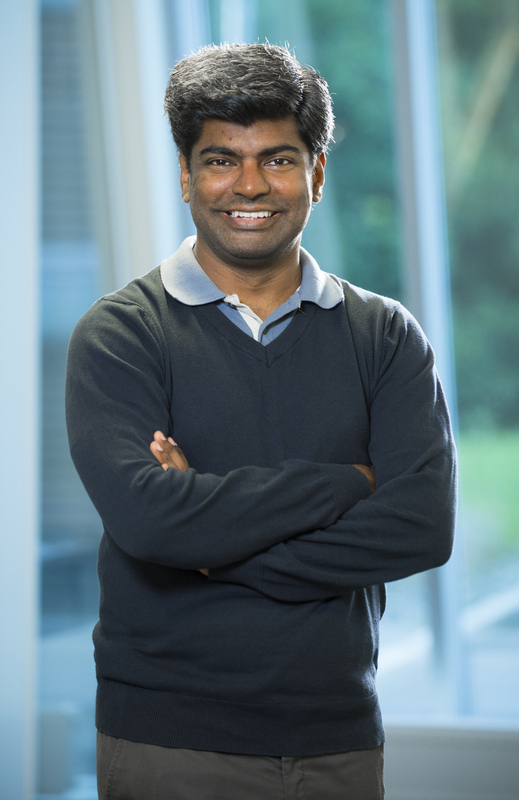 Jayaprakash Rajasekharan (Jay) holds a PhD in cooperative game theoretic modeling for smart grids and cognitive radios from the Department of Signal Processing and Acoustics, Aalto University, Finland. He holds a Master degree in Communications Engineering from Technical University of Munich, Germany, and a Bachelor degree in Electronics and Communications Engineering from University of Madras, India. Jay has 12 years of research experience in various fields in the academia. He started working with Smart Innovation Norway as a Senior Researcher in September 2015. His research areas include flexible and local energy markets, demand side management with energy storage and renewable energy economics.